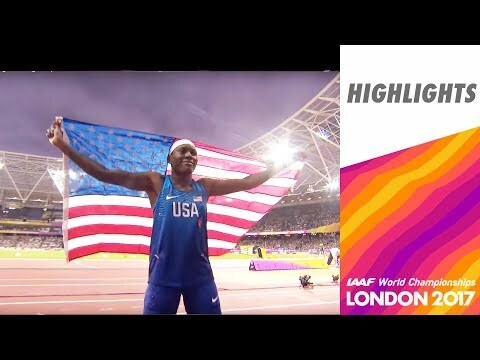 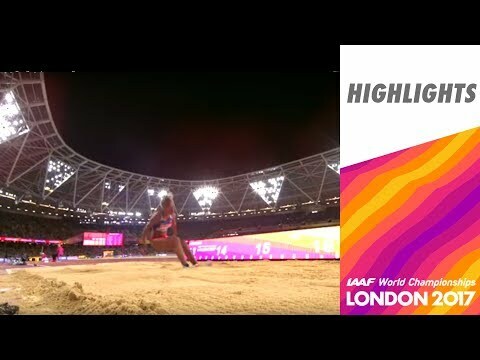 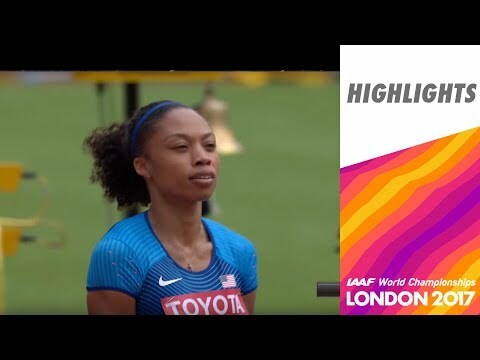 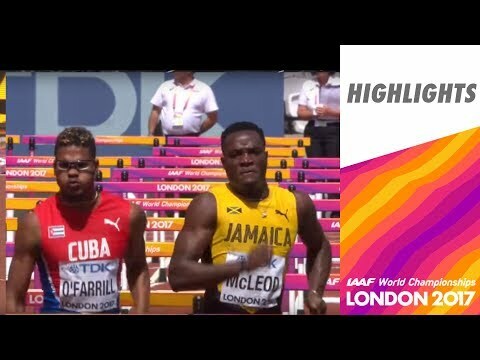 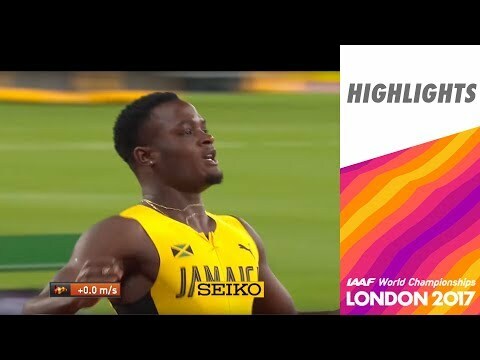 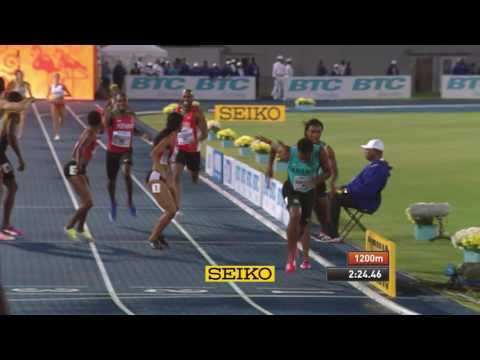 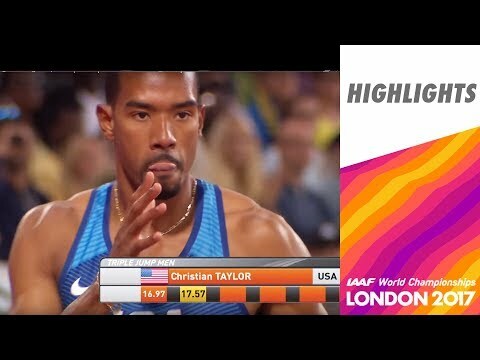 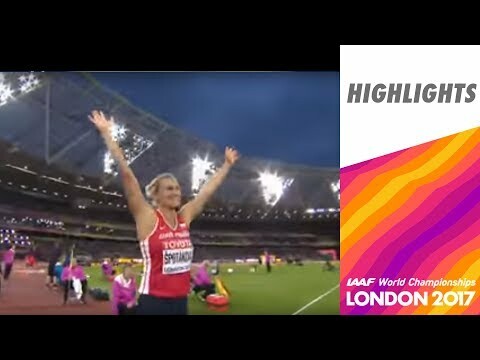 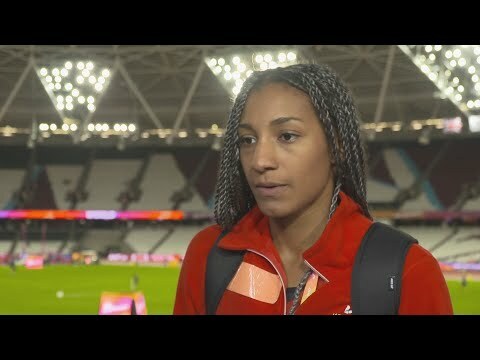 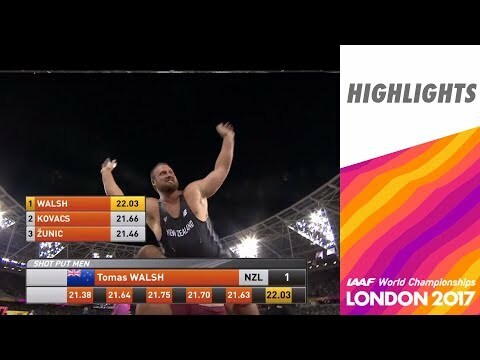 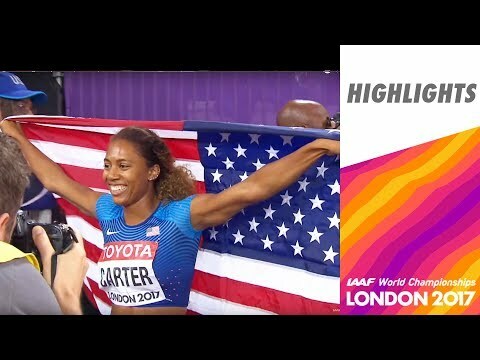 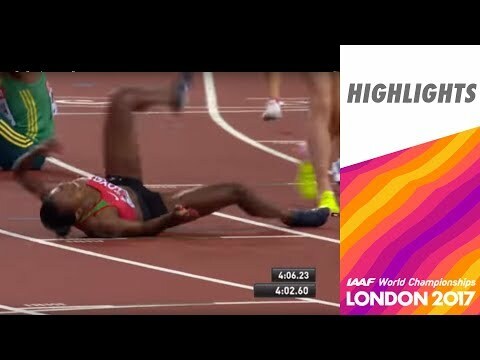 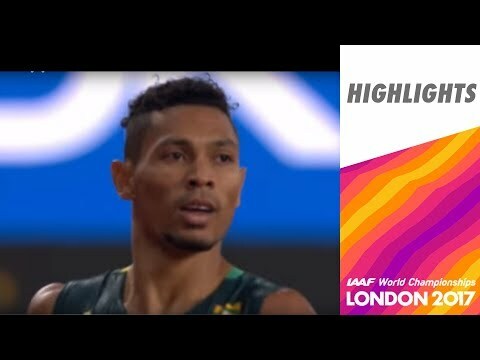 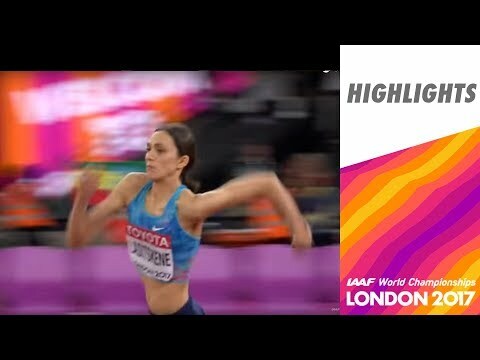 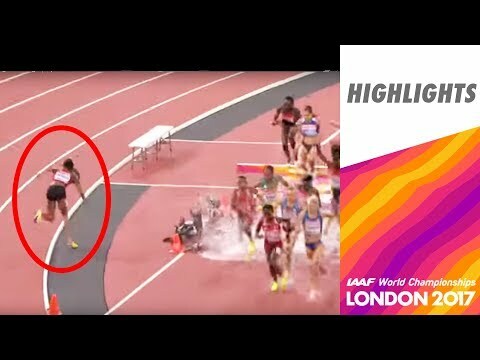 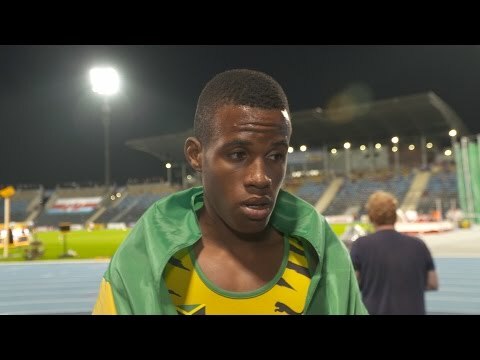 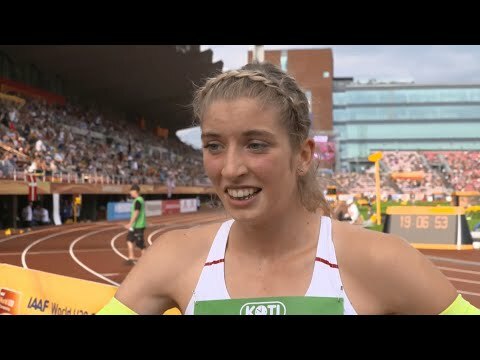 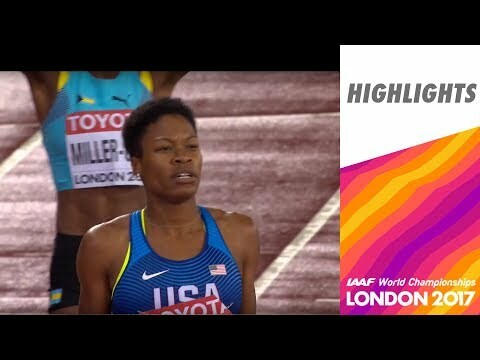 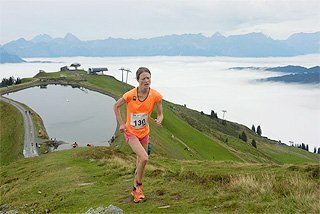 WCH London 2017 Highlights - Long Jump - Women - Final - Reese wins! 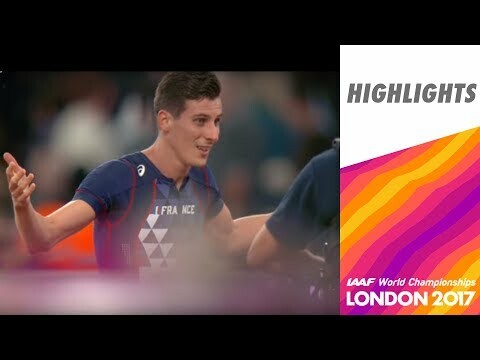 WCH London 2017 - 4X100m - Men - Final - Great Britain team wins! 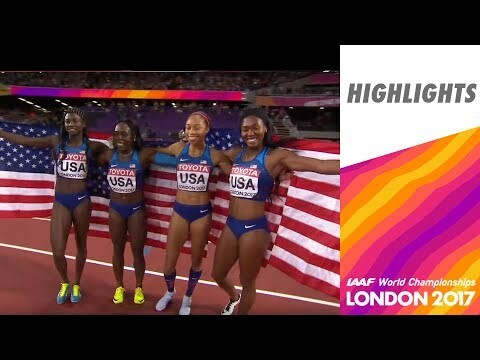 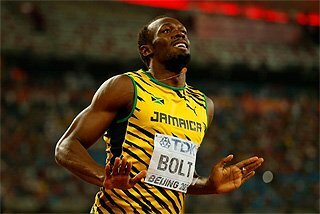 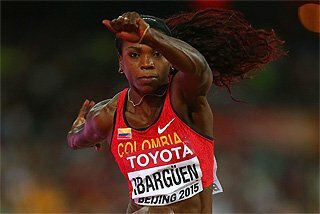 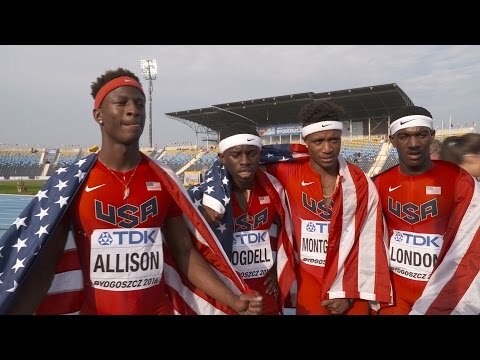 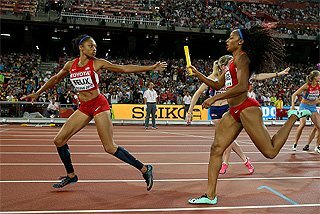 WCH London 2017 Highliths - Relay 4X100m - Women - Final - USA team wins! 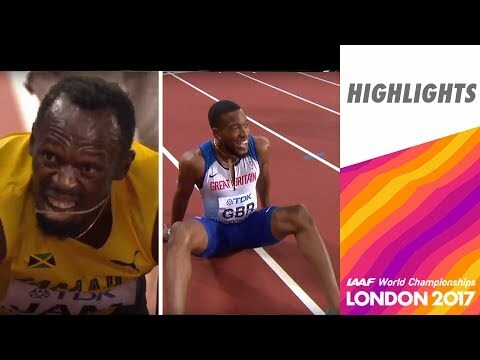 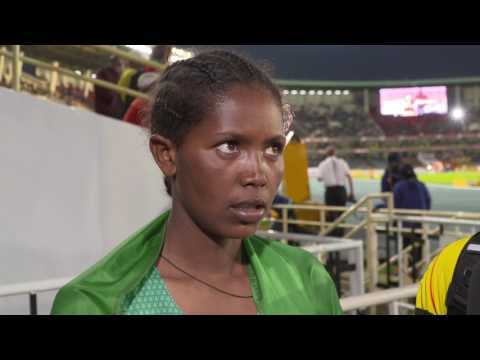 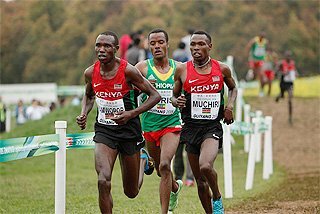 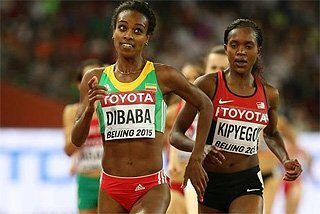 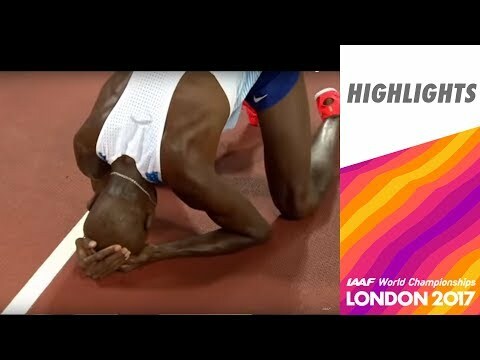 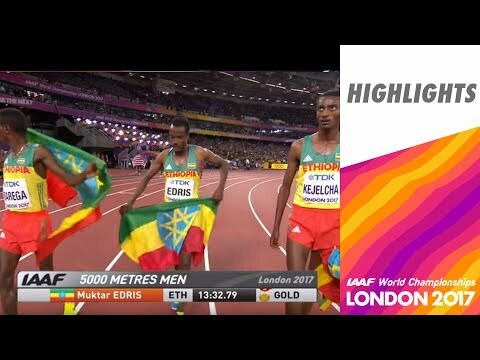 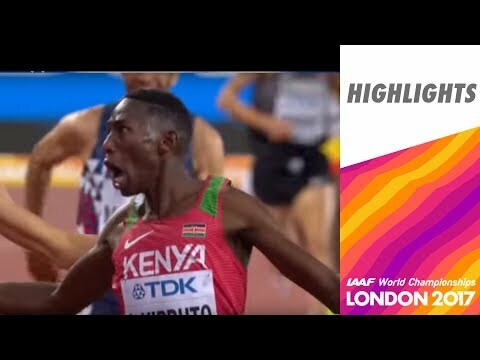 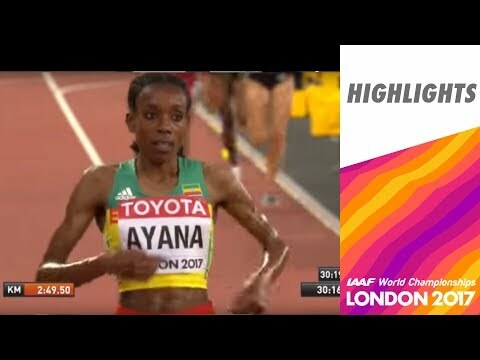 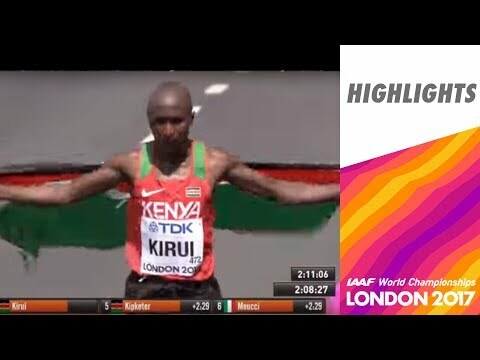 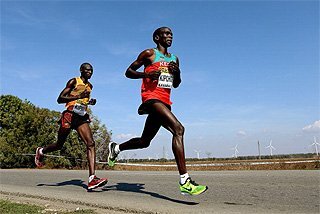 WCH London 2017 Highlights - 5000m - Men - Final - Muktar Edris wins! 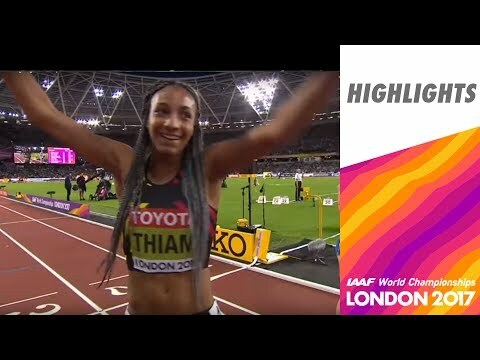 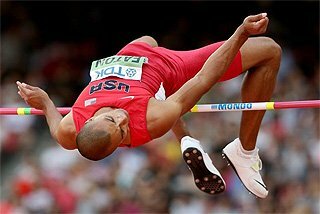 WCH London 2017 Highlights - High Jump - Women - Final - Lasitskene wins! 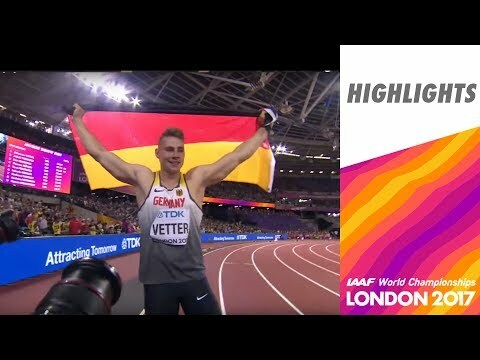 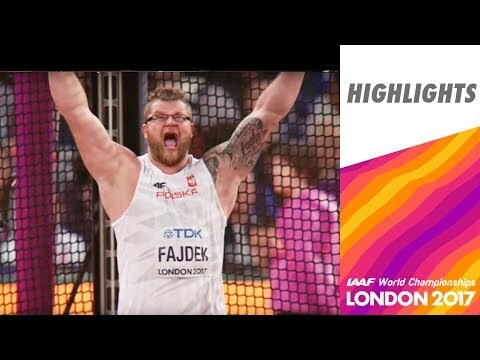 WCH London 2017 Highlights - Javelin Throw men - Johannes Vetter wins! 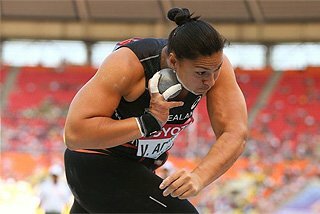 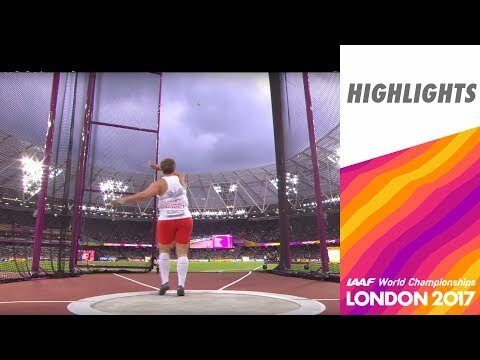 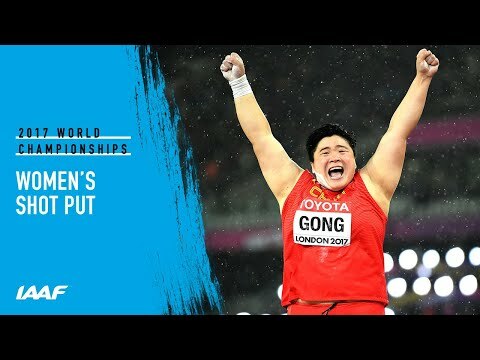 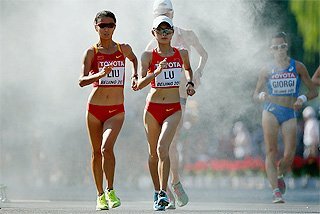 WCH London 2017 Highlights - Shot Put - Women - Final - Lijiao Gong wins! 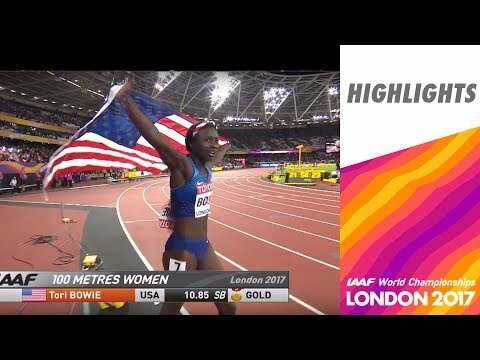 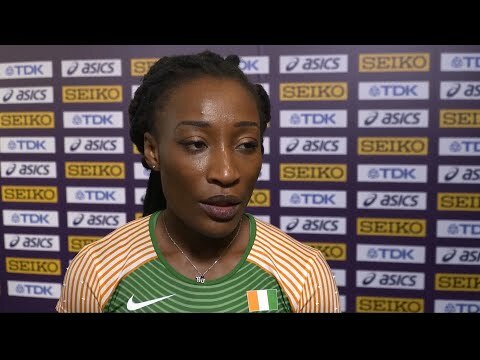 WCH London 2017 Highlights - 400m - Women - Final - Phyllis Francis wins! 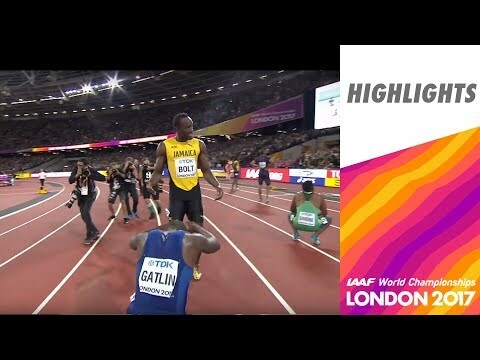 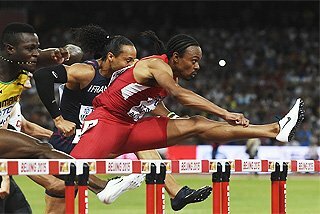 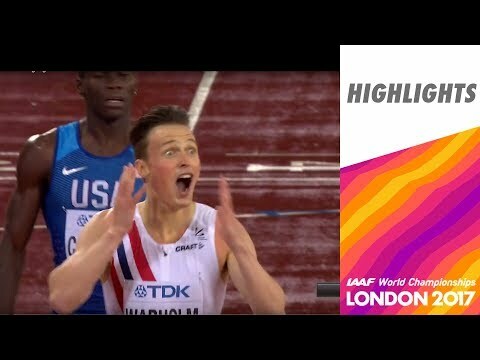 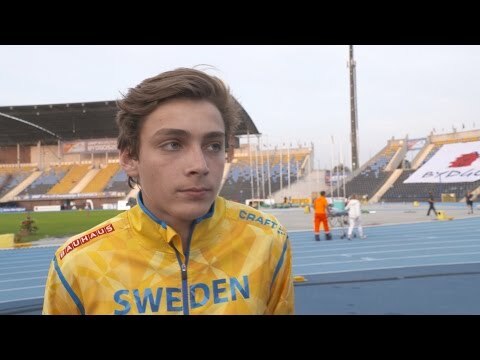 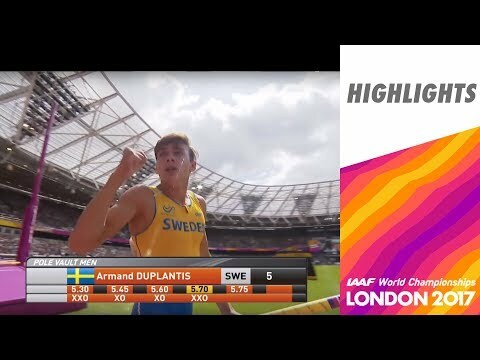 WCH London 2017 Highlights - 400m Hurdles - Men - Final - Warholm wins!